Aber Living was established in 1980, and has over 35 years experience in the wholesale and distribution business with a wide range of appliances and equipment on offer. Aber Living is a family owned company operating from a head office in Hamilton New Zealand. From choosing the right appliances for a home, to how to find a reliable service agent – Aber Living is here to help. We distribute our product to all of New Zealand's leading appliance retailers, DIY hardware stores, and speciality retailers. We support these re-sellers with an extensive nationwide network of service agents to ensure products our reseller sells can receive after sale service. We have a team of Category Managers who are specialised in their respective areas. They work closely with Head Office buyers, retail owners and managers to provide expert ranging advice. Their responsibility and involvement within the process encompasses procurement, sales and after sales service which we believe ensures customers receive the expert advice required to ensure our products achieve their sales objectives. The Category managers are supported by sales representatives; a customer service team, technical services team, a marketing team and third-party merchandisers who ensure branches are well serviced. Studying trends and demand in the New Zealand market and meeting those needs. We supply products that retail from $4.99 to $9,999. Regardless of the RRP we focus 100% on ensuring that all products meet or exceed safety and performance standards to ensure our product will meet both consumer specification requirements and expectations. Key elements of our business are to provide customers with products and agencies that are market leaders in their respective categories. To do so we focus heavily on product development & design and marketing. Products are tested both independently and in house. We undertake a wide variety of design and product development work. 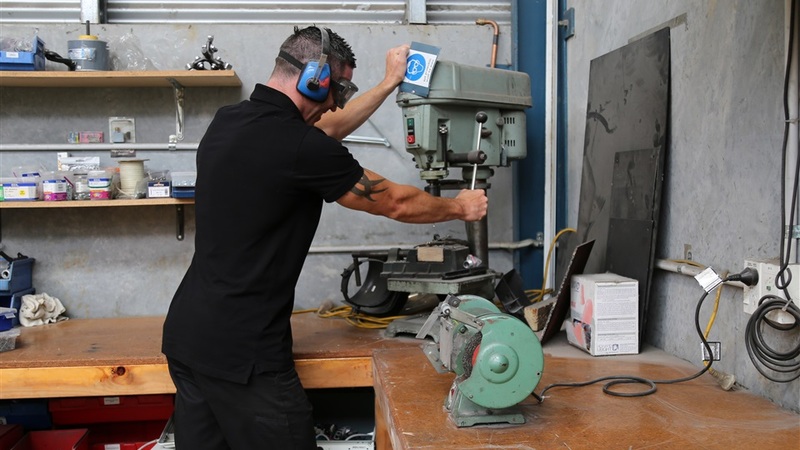 In some cases we design new product from ground up investing in design, tooling and approvals; and in other cases we modify specification on products – but always with the focus on the product being suited to meet New Zealand market requirements in terms of performance and affordability. Design and refinement of product. 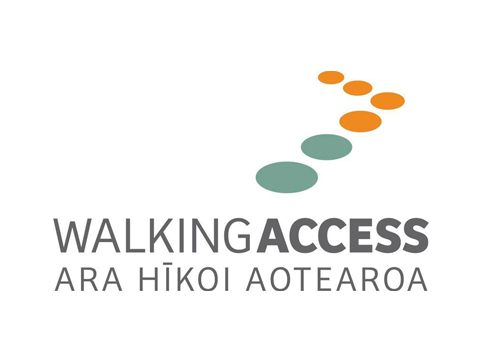 Our primary focus is on the high-quality merchandising of our products supported with marketing campaigns to further endorse our brands and agencies in the hearts and minds of our NZ consumers. Our experienced marketing team specialise in merchandising, packaging, developing promotional programmes, online marketing, events, and developing brand and product collateral such as brochures and Point of Sale. We are further supported by local marketing agencies in areas of expertise such as digital and media. As well as catalogues and social media, we support our brands at shows and events. 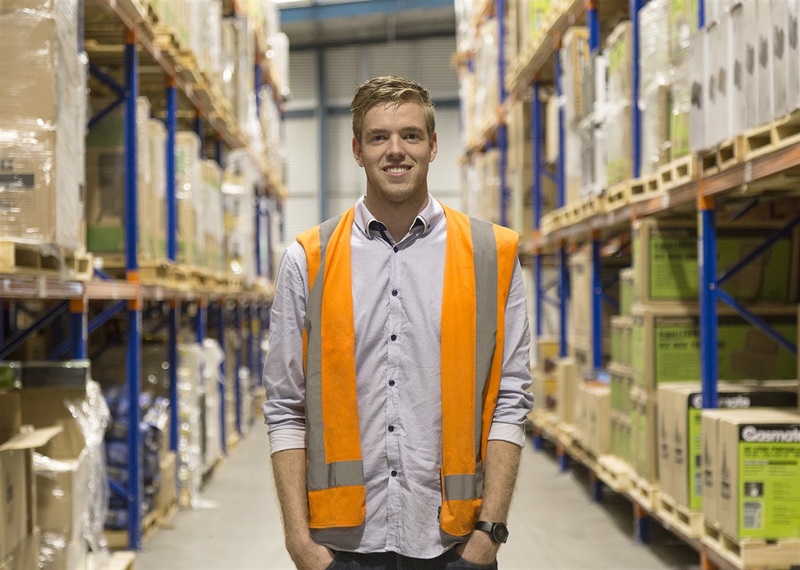 To ensure availability and timely delivery of products we range, we operate distribution warehouses in Hamilton (5,000sqm) and Christchurch (2,000sqm). We understand the importance of providing our retail customers with full service from sourcing to supply to after sales service – this level of expert service is not always available in today’s environment. 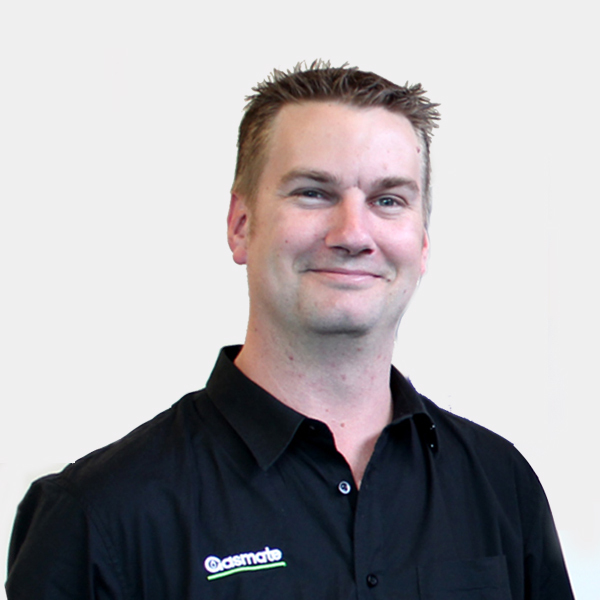 For over 30 years Aber Living have brought New Zealand the iconic Gasmate brand. Recognising New Zealand's demands for charcoal cooking, we introduced Charmate. Aber Living then diversified and added complementary and well known brands recognised for their quality around the world, such as Saber, Char-Broil, Oklahoma Joe and Masterbuilt. 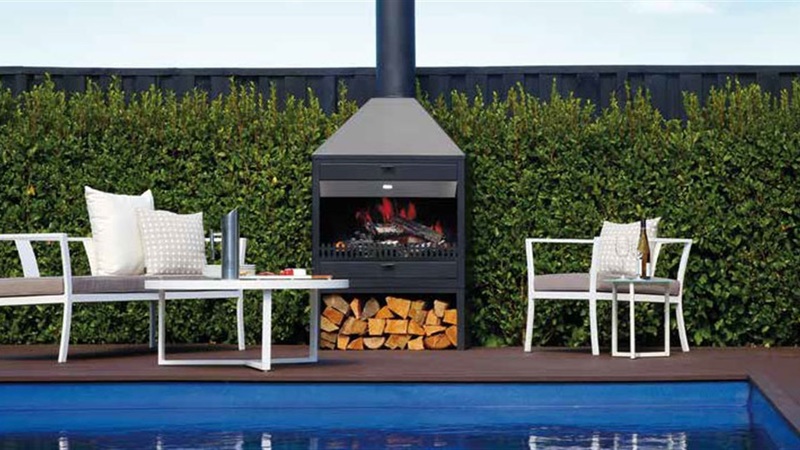 Constantly reading the trends and adapting to the ever changing outdoor demands of New Zealanders, Aber Living Outdoor is the destination for outdoor products. Offering Kiwis comfort and reliability is the cornerstone of Aber Living Indoor. 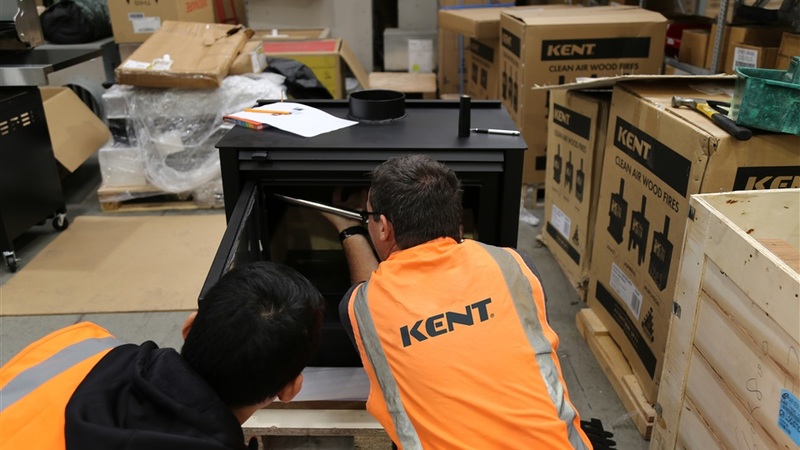 Kent is a heritage wood fire brand known for providing reliable, high quality, and affordable wood fires for New Zealand households for 40 years. 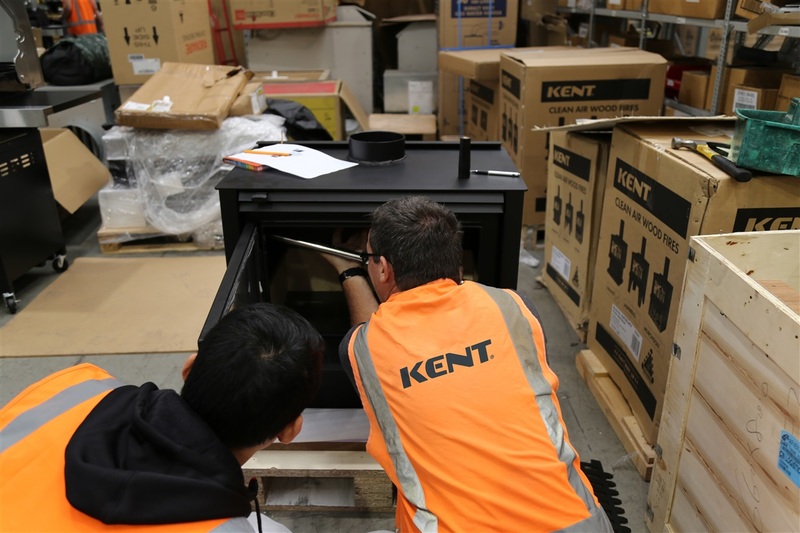 Over 400,000 homes have a Kent fire installed, no wonder the brand is synonymous with home heating for most New Zealanders. Aber Living has also added the International brand Regency Gas Fires, to give New Zealanders a choice of stylish, high-end products to complement their homes. Kiwi Camping was set up in 1987. 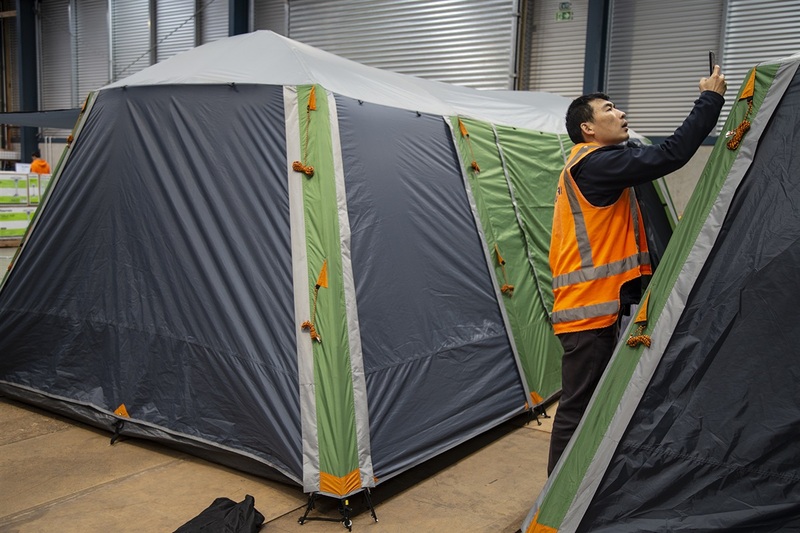 A keen understanding of the challenges and a willingness to listen to our customers has seen Kiwi Camping go on to produce a range of family tents that has dominated the New Zealand camping landscape for over 25 years. In 2012, Kiwi Camping was sold to a new generation of camping fanatics at Aber Living. Since then, we’ve built an incredible team of innovators and passionate campers. We go on overseas missions to uncover the next best innovation, technology and trends, then bring that knowledge back to apply to our unique New Zealand climate and surrounds. Just like the products we bring New Zealand, we believe in only recruiting the best team members. When you call us we are here to help. Our core values are our guiding principals in everything we do. Professionalism, Agility, Innovation, Friendliness, Achievement, Empowerment. 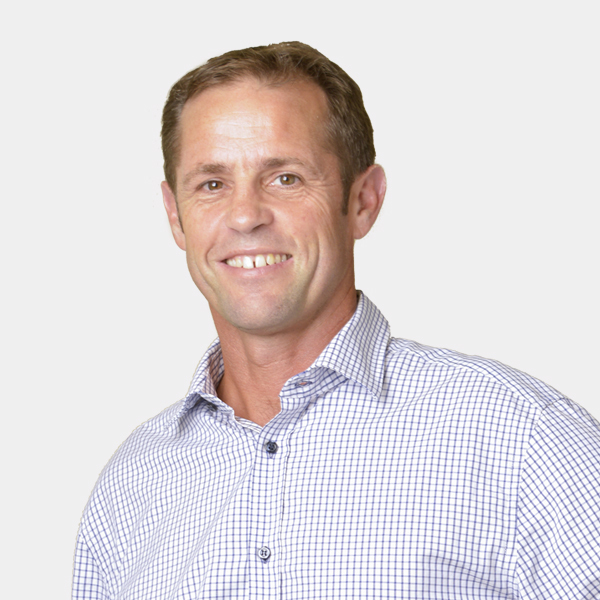 Gregg joined the family company in 1993 and became Chief Executive in 1997. Throughout this period the company has continued to grow, maintaining a strong involvement within the industry, striving to bring new innovation to its market sectors and develop an environment that supports its employees’ personal development. 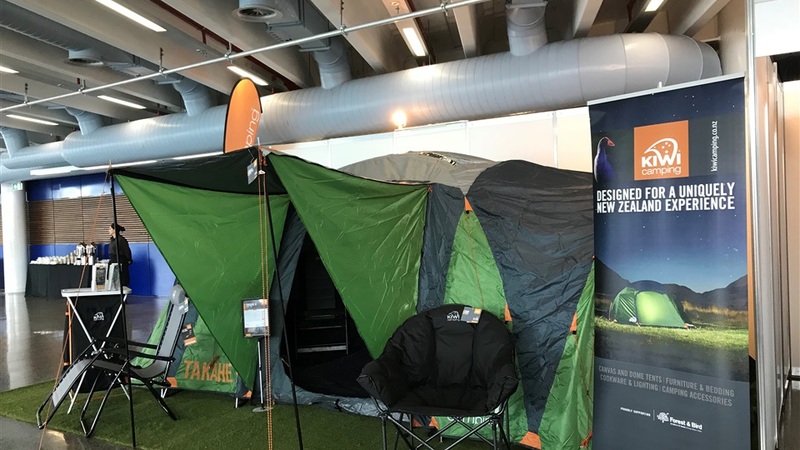 Brendan joined Aber Living in 2010 as Category Manager for Indoor, before moving categories to Leisure when Kiwi Camping was purchased in 2012. 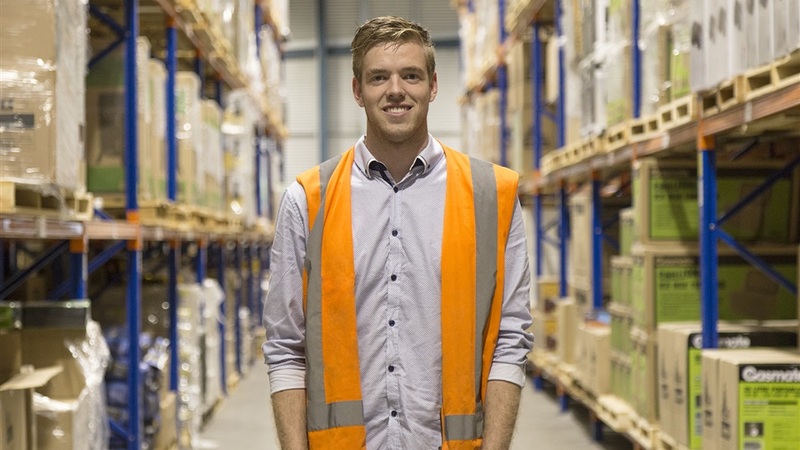 In 2015 he took on the challenge of Supply & Logistics Manager and in 2016 was promoted to his current role of Operations Manager responsible for the customer and after-sales services, purchasing and warehousing teams. Roydon is responsible for maintaining and developing strong relationships with our retail partners and developing and delivering our extensive range of Outdoor Entertainment products. Nicki develops and maintains the indoor and leisure product ranges at Aber Living. 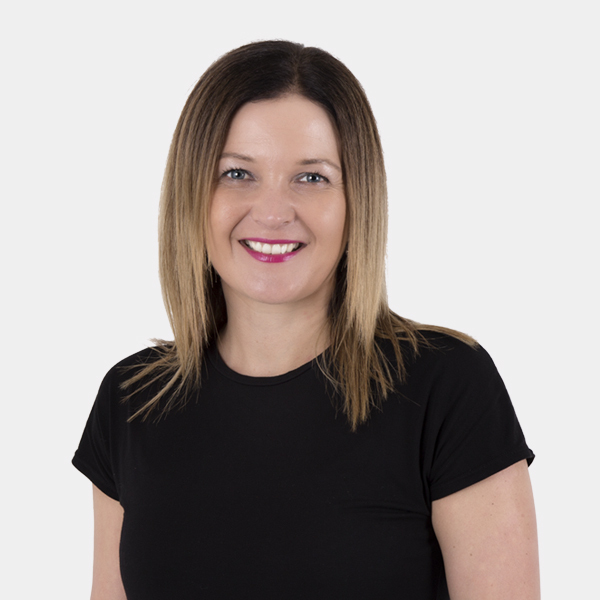 She enjoys building relationships with key customers, striving to fulfil both their needs and those of the market. Alan Brown Energy Resources (Aber) was founded in 1980 by Alan Brown and originally specialised in automotive LPG and CNG equipment. When the Government removed subsidies for these products in the late 1980s the company downsized to 5 employees. The company was at a cross roads whether to sell and regenerate itself. 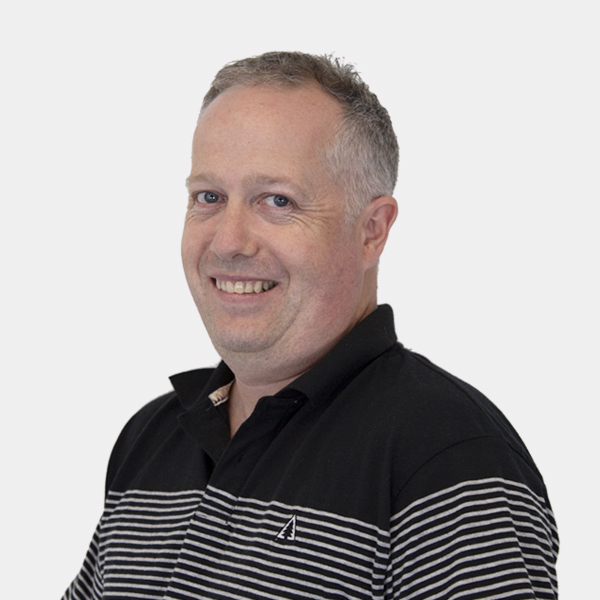 Alan’s son, Gregg, joined the company in 1993 and over the past 20 years Aber has transformed from an automotive equipment supplier, to be involved in wholesale / distribution, gas cylinder re-testing and appliance installation businesses, with the Group now employing over 50 staff nationwide. Aber Holdings Limited (Aber) is a national wholesaler creating and distributes market-leading brands in the specialist home and lifestyle consumer goods categories. Aber was established in 1980 with now over 30 years’ experience in the wholesale and distribution business. The company is separated into 3 trading divisions: Outdoor, Indoor and Leisure. As category specialists, we support our customers by developing a deep understanding of market trends and consumer needs and supplying a range of branded and private label merchandise within an aligned portfolio of retail categories. Overall sales and marketing is managed by the Managing Director but each sales division having its own Category Manager and dedicated sales and purchasing support staff. The divisions are supported by functional teams such as Marketing, Customer Service, After Sales Service, Technical Support, Warehouse and Logistics. Aber Living has been procuring products from overseas for the past 30 years and has secured strong agencies and trading relationships with international manufacturers all over the world. Today approximately 70% of our product is sourced from SE Asia, with the remainder from Australia, USA, Japan and Italy. With the dominance of China in the manufacturing of household appliances, we have been sourcing product from China for the past 15 years. We are experienced in this sector and have good quality suppliers and strong internal QA systems to ensure our product meet and exceed the specifications of our customers. We have recently established an office in Zhongshan, China, to further improve our level of sourcing and QA from with China. While we represent several major agencies (REGENCY; CHAR-BROIL, SABER), we also develop and market our own products under brands names such as KENT; GASMATE, CHARMATE and KIWI CAMPING. These locally renowned brand names have been developed over a period of time with a particular design focus on specifications applicable to New Zealand’s market conditions. Additional to these agencies & brand we also supply products under House Brands to New Zealand’s leading retailers. Supporting these products we have an extensive after-sales service program that results in a strong warranty program, extensive service agent network and internal staff training to ensure customers receive high-quality support when and if required. We also support our industries by actively been involved with industry associations such as Gas Association of NZ (GANZ); LPG Association of NZX (LPGA); Home Heating Association (HHA). Executives within the Aber Group sit on the boards or executive committees and these organisations as well as actively participate with matters such as regulatory standard setting, where we interface with Governmental authorities such as Environmental Protection Agency (EPA, formerly ERMA) and Energy Safety Service (ESS) on a regular basis. Our products are sold through leading retail chains, direct sales channels, specialists, plumbing and building merchants. 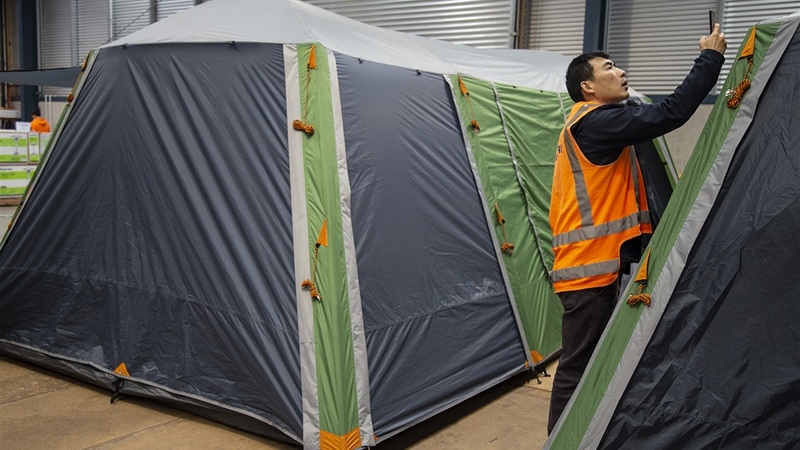 Our team is committed to growing the NZ appliance market and leading the introduction of new products and technologies to the home and lifestyle markets. 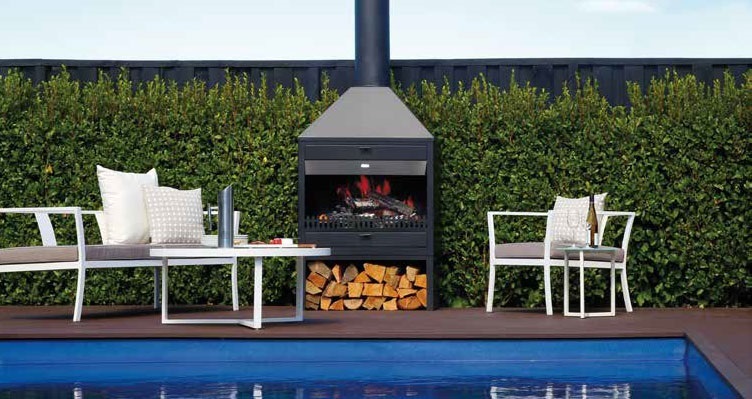 August 2018 – Saber Barbecues is added to Aber Living's portfolio of high-end brands. In 2018 Aber underwent a rebrand to Aber Living. This new trading name reflected Aber’s developing portfolio of agencies and products and clearly defined the three categories – Outdoor, Indoor and Leisure. Our new strapline ‘Making Living Better’ reflects our desire to bring only the best, quality products to market and to improve New Zealanders’ lifestyles. January 2017 – Aber Living begin to distribute Pour & Go, a water purification system. January 2016 – Aber Living acquired Char-Broil as a partner and starts distributing throughout New Zealand. June 2014 – Aber Living become exclusive distributors for Canadian based Regency Gas Fireplaces. After many years under a single banner, Aber Holdings Ltd is separating its gas equipment and consumer lifestyle product divisions into two new, stand-alone companies. 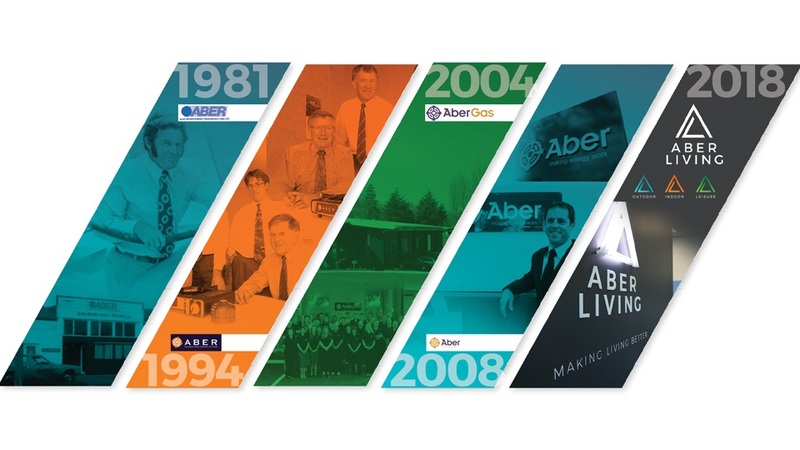 According to Aber Group Managing Director, Gregg Brown, the scale of growth in each business area permits formation of the new AberGas and re-focussed Aber Holdings entities, with their creation providing greater clarity to customers, suppliers and staff. AberGas will now include both its traditional supply of gas equipment from leading international manufacturers and Tank Test Laboratories cylinder re-testing and refurbishment services. Both Aber Holdings Limited and AberGas Limited are owned 100% by Aber Investments Limited. Mr Brown does not expect the separation of Aber Holdings and AberGas to majorly impact customers and suppliers when the changes come into effect on 1 October this year. 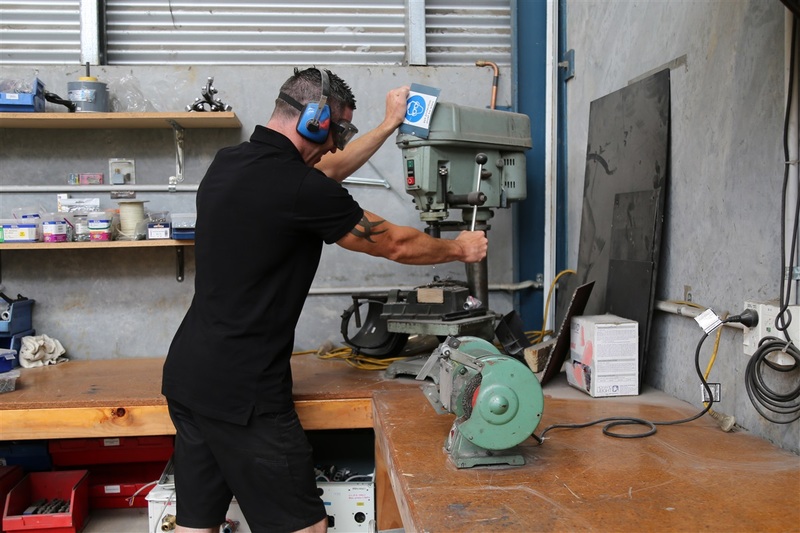 Tank Test Laboratories operates IANZ (International Accreditation New Zealand) cylinder testing laboratories based in Manukau and Christchurch. Effective 2nd July 2012. 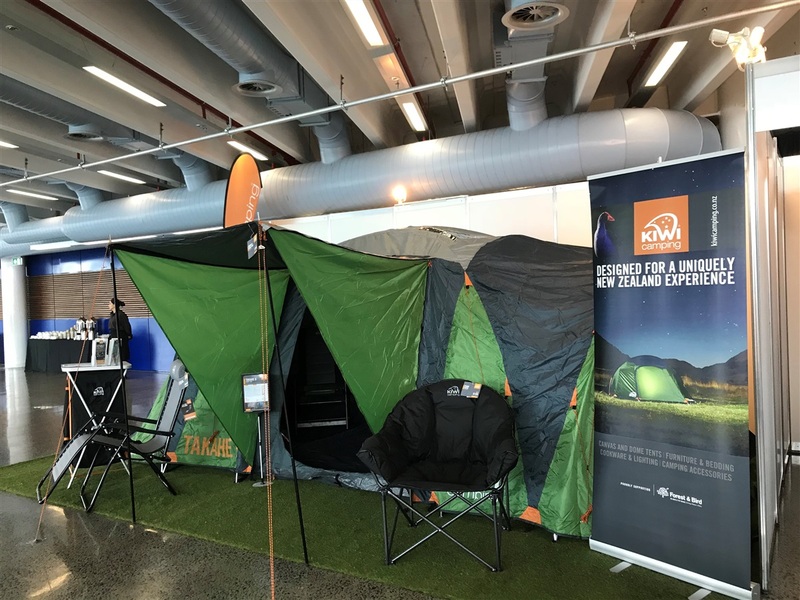 Kiwi Camping has been developing quality products such as family tents, camping sleeping bags, folding chairs & lighting for over 20 years. Aber Investments Limited (AIL) was established as the holding company for the Aber Group of companies in June 2011. AIL is jointly owned by Gregg and Alan Brown’s respective Trusts. AIL owns 100% of its subsidiary companies, namely Aber Holdings Ltd; Tank Test Laboratories Ltd; AberInstall Ltd and Happy Home Ltd. Effective 1 Feb 2010, Tank Test Laboratories acquired Canterbury Cylinder testing from Rusell Bishop. The acqusition expanded Tank Test operations into the South Island. KENT is a heritage wood fire brand renowned for providing reliable, high quality, affordable heating appliances for the past 30 years. The acquisition is seen as a further commitment and investment within the NZ gas industry by Aber. Happy Home formed and four separate business divisions created to focus on specific markets and products. Aber moved to current new-build premises in Mainstreet Place, Hamilton. Any final automotive conversion contracts were completed ready for market exit. Aber secured distribution of Bonaire Ducted Warm Air Central Heating out of Australia and Emege Room Heaters out of Argentina. Enhanced products now introduced, close liaison with the Sitro Group in Australia increased range of Barbecues to include sophisticated Gas Grills. Aber offices moved to Sunshine Avenue and we introduced the QCC safety valve to NZ and this quickly became the preferred valve for cabinet heaters. Cabinet Heaters, 45kg and 9kg Cylinders, Regulators, Flat Top Barbecues, Burners and Hose Assemblies. Aber purchased Stuart Manufacturing, Dunedin manufacturer of electric heaters and exported mainly to Australia. Also purchased Tudor Roofing, Christchurch manufacturer of copper roof tiles. Both companies were sold in 1991. Aber became Alan Brown Energy Resources (1988) Ltd and Brown family retained full ownership. The automotive conversion business experienced a steep decline due to the removal of Govt subsidies. Nevertheless, Aber converted 500 public vehicles and 400 police vehicles up to this period. Aber opened a South Island Warehouse in Christchurch and a lower North Island Warehouse in Petone. Carburetion agent for NZ Business focussed mainly on vehicle conversion market, supplying tanks, cylinders and carburetors. First two warehouses located on Sandwich Rd, Hamilton, then larger store based at Perclo Place, with offices. In 1981, Alan Brown Energy Resources Limited (Aber) was set-up by Alan Brown focussed on the supply of LPG/CNG carburetion equipment for NZ vehicles. Supplying Gas Plant Equipment, Gauges, Vaporisers and Hoses to Shell, BP and Rockgas, and Motor Accessories to Repco.